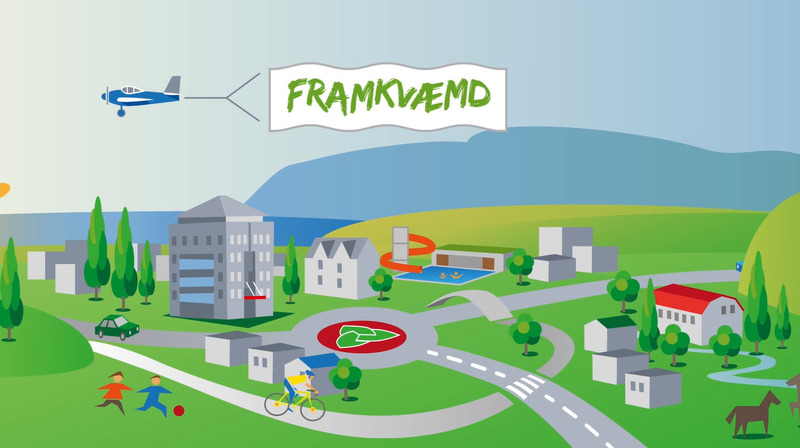 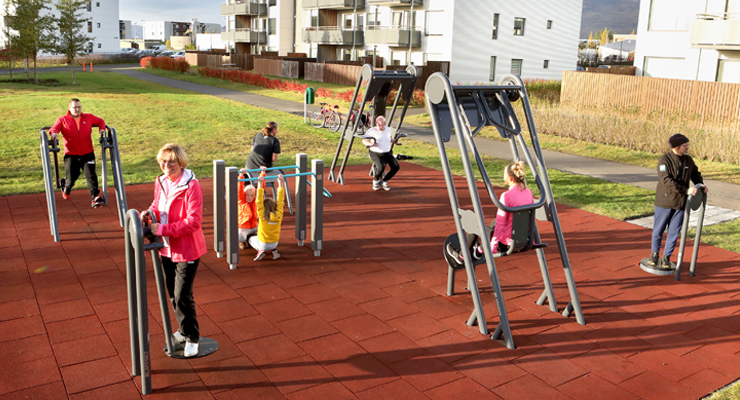 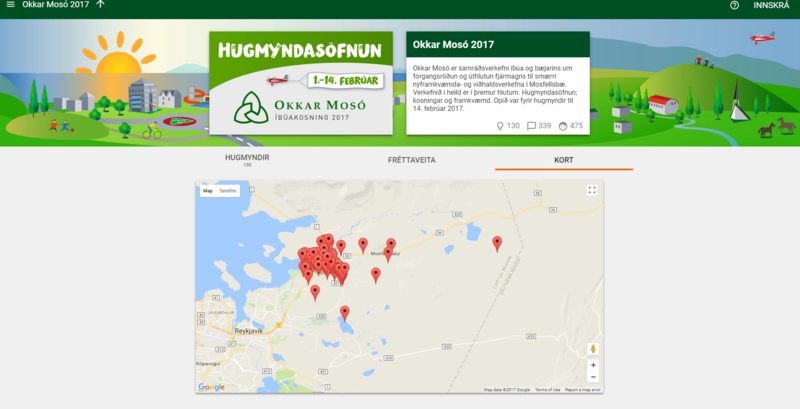 Our Mosó is a participatory budgeting project in the municipal of Mosfellsbær, Iceland. 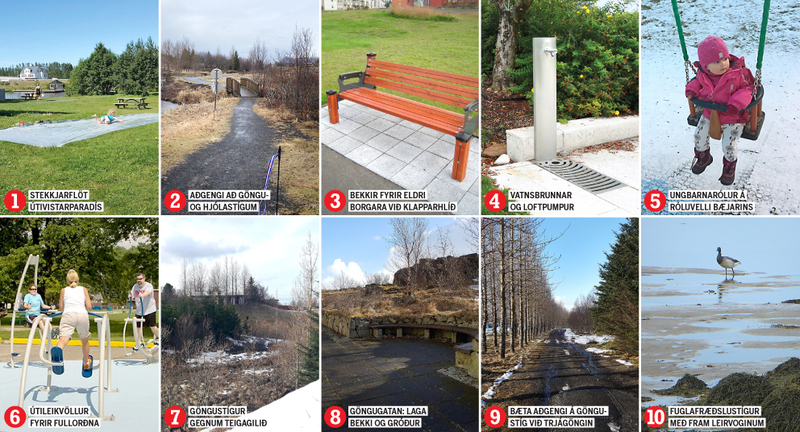 The municipal government collects ideas from citizens who then prioritise ideas and finally vote for the ones they like best. 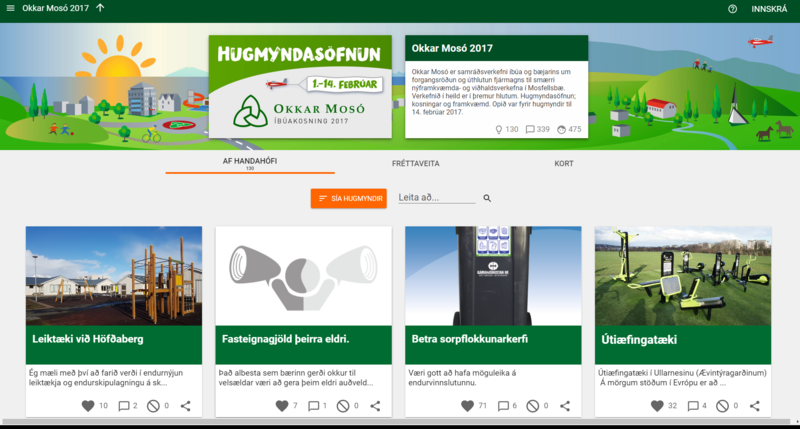 The project uses the Your Priorities software and is hosted on Better Iceland.